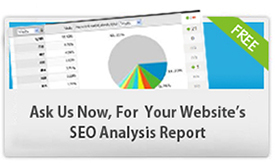 Gain Instant visibility on best search engines like Google, Yahoo and MSN. Millions of companies are taking advantage of the power of search engine and to boost their sales. Pay per Click management gives you an opportunity to get instant exposure and the chance to drive traffic. SEO Services Australia focuses on PPC services that help you placeyour brand on the major search engines and get quick leads and increase the conversion rate. PPC can help your business in more than one ways. As you read through, you’ll discover how you can boost your sales and generate revenues by using our pay per click services. Best method to target the serious visitors. 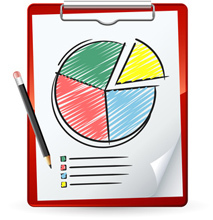 The serious traffic results into better conversions. Conversion helps increase the revenue. 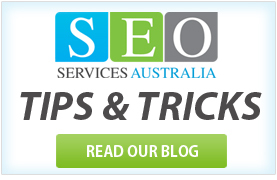 SEO Services Australia provides you with the best PPC programs such as Google Adwords, Yahoo Search Marketing, MSN Paid Search Lists and Ask Jeeves Sponsored Listings. 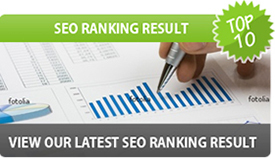 SEO Services Australia can help you choose the right search engine.